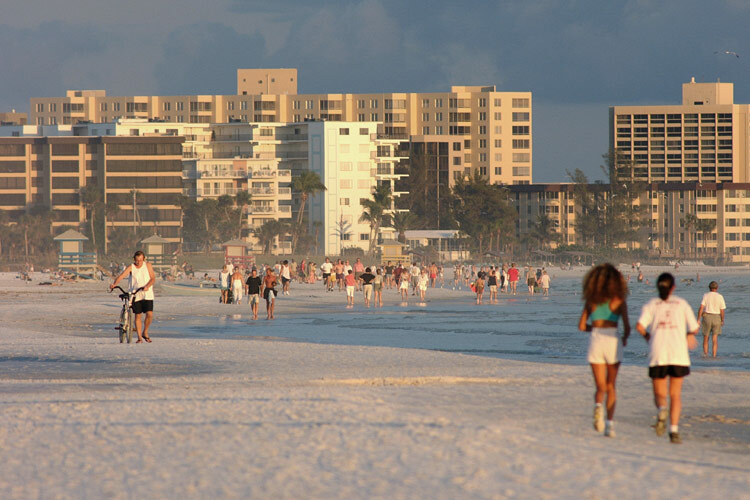 There are a great many things to do in Sarasota. From fun in the sun at the beach to a luxurious nightlife with the finest waterfront dining, you will find it all here. Situated along Sarasota Bay and the Gulf of Mexico, Sarasota is a boaters' paradise. 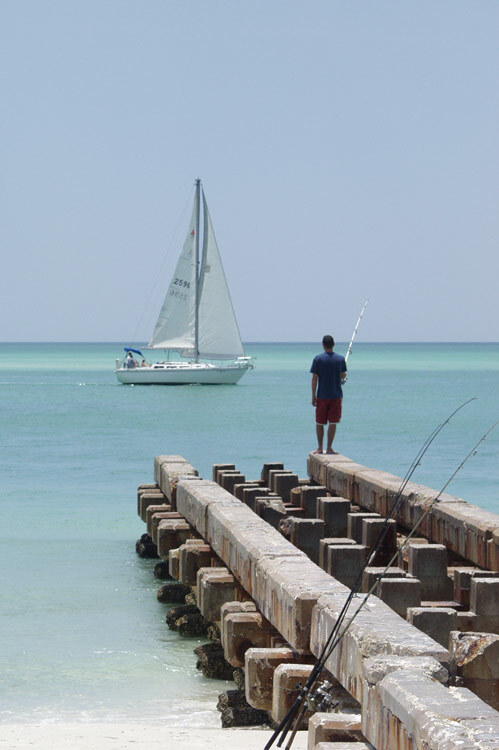 The calm, warm waters are teeming with sea life, and activities such as water skiing, fishing, and boating (both power and sail) are very popular. You can rent boats and jet skis by the day, or you can even charter a boat and crew for a private fishing trip! Sarasota is also a golfer's dream come true featuring many beautiful golf courses, including the first golf course in Florida. If you are a nature lover, you will enjoy the natural beauty, abundance of birds, and year-round foliage that can only be found in this sub-tropical climate. 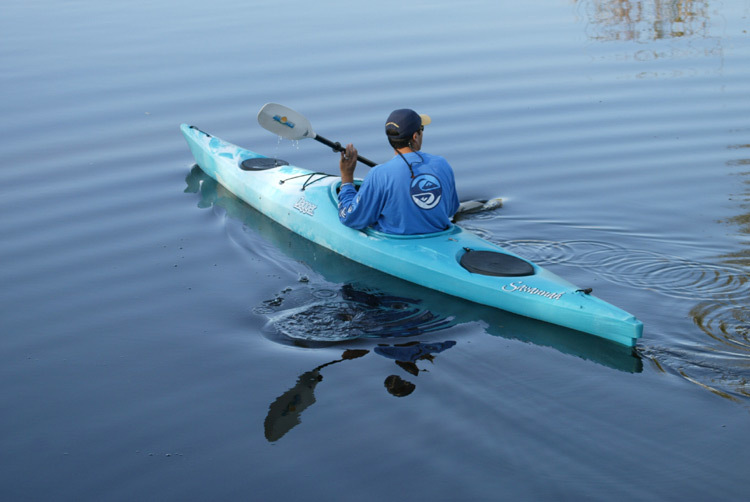 We have gathered some fun activities for you and your family to enjoy during your stay in Sarasota. Click on the links below or call the available numbers for more information. Arts Day - Sarasota Arts Council, the Tourist Development Council, and 50 arts organizations celebrate Sarasota's visual and performing arts with dance and theatrical performances, music, and art exhibitions. Call 941-365-5118. Suncoast Offshore Gran Prix - Join approximately 50,000-100,000 racing fans and more than 500 spectator boats to watch 45 of the fastest boats in an exciting exhibition of offshore racing on a 13-mile racecourse in the Gulf of Mexico. Call 941-371-2827. Sarasota Blues Festival - Thousands of Sarasota music fans gather for the Sarasota Blues Fest at the Sarasota Fairgrounds. This annual November event has included Delbert McClinton, Buddy Guy, Gregg Allman, Fabulous Thunderbirds, Jimmie Vaughn, Bobby "Blue" Bland, Dr. John, Junior Wells, and more great blues musicians. Siesta Fiesta - A juried street arts and craft show in April featured by the Siesta Key Chamber of Commerce that includes fun, entertainment, and food. Taste of Sarasota - Taste the delicious food from Sarasota's most popular restaurants and enjoy the live entertainment, attractions, kid's games, crafts, ice carving and much more. St. Armands Circle Association Events - Stroll and shop while you enjoy all of the events on the Circle including the Jag Fest, St. Armands Art Festival, Classic Car Shows, Sip 'n Shop, Fourth Fridays, and Holidays on St. Armands. 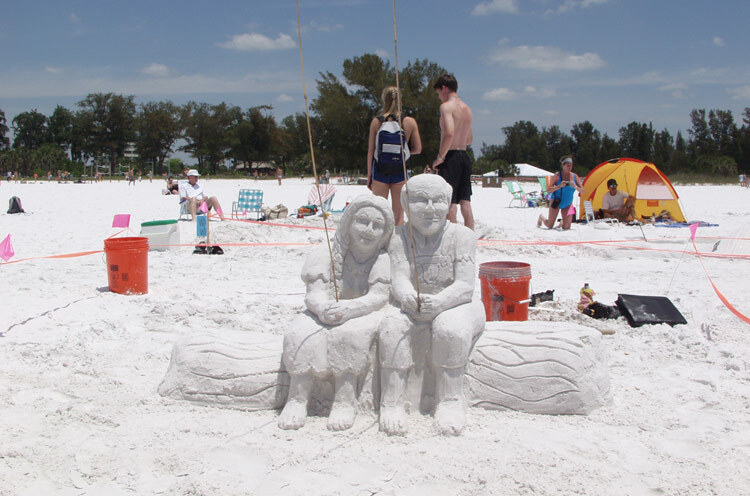 Siesta Key Chamber Events - Celebrate the sand at Sandfest at Siesta Key Beach or enter the Annual Sand Sculpting Contest. Some of the other festivities include Island Fest and Boat Show, Siesta Key Craft Show, and the grand Siesta Key 4th of July Fireworks Exhibit. Call 888-837-3969. Flying Fish Fleet - Offers three large vessels for fun trips and deep sea fishing with 4, 6, or 8 hour trips in the Gulf of Mexico. Call 941-366-3373 or visit them at Marina Jack, Highway 41 Downtown. LeBarge Tropical Cruises - Have a ball on this floating tropical island with live entertainment, dancing, and fabulous sunsets over the Gulf. Don't miss their Dolphin Watch cruise where you will see some of the over 100 bottlenosed dolphins that live in Sarasota Bay. Call for reservations at 941-366-6116 or visit them at Marina Jack Plaza on Highway 41 Downtown. 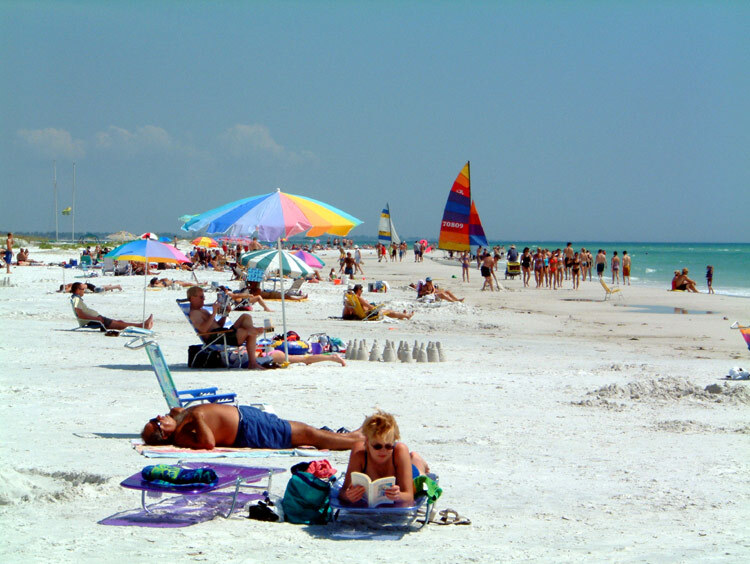 ParaSail and JetSki Rides - Soar over Siesta Key Beach with a seven mile riding area in a colorful parasail. Dry take offs and landings are launched from the boat deck. For more info call 941-921-2754 or visit 1504 Stickney Point Road in Sarasota. CB's Saltwater Outfitters - Rent a bike, a boat, a rod and reel, or book a fishing trip. Have fun and see Sarasota from a differerent angle. Call 941-349-4400. Mote Marine Aquarium - Explore the secrets of the sea with touch pools, shark, dolphin, manatee and sea turtle exhibits and over 100 other species of marine life. Viewable working labs and high-tech interactive exhibits showcase the world-renowned research of Mote Marine Laboratory. Located at the Mote Marine Laboratory, it includes a 135,000 gallon outdoor tank for sharks and other marine species. Touch stingrays, learn about sea turtles, see the interactive multimedia, "Shark Attack," and take Eco boat tours. Call 941-388-4441. Sarasota Jungle Gardens - With acres of beautiful gardens and nature trails, this is the perfect place for a leisurely stroll. Showcasing exotic plants and animals from around the world, Jungle Gardens features daily bird and reptile shows and a petting zoo. Call 941-355-5305 or visit at 3701 Bay Shore Road in Sarasota. Marie Selby Botanical Gardens - Explore the world's most spectacular display of rare orchids and bromeliads in this 8.5 acre tropical oasis on the shores of Sarasota Bay. See a living collection of more than 20,000 colorful plants collected mostly in the wild on more than 150 scientific expeditions to tropical rainforests. Call 941-366-5731 or visit at 811 South Palm Avenue in Sarasota. 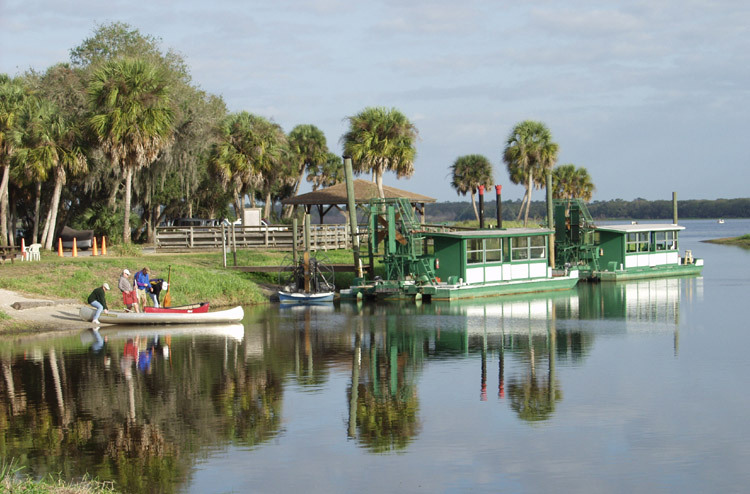 Myakka River State Park - A 28,000 acre park with wildlife and nature tours by canoe, boat, air boat, train, or along the treetops in a walkway that reaches as high as 74' high. 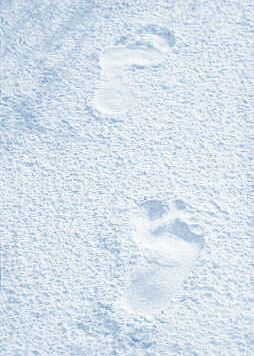 For campsight reservations call 800-326-3521.
an interactive adventure for people of all ages. Call 941-365-6404. Sarasota Classic Car Museum - Surrounded by 100 cars representing 100 years, the museum has a 4,000 square foot garden atrium for dining and dancing at night. Have fun in the Antique Game Arcade and gift shop. Call 941-355-6228. Ringling Circus Museum - A large collection depicting the history of the circus including beautifully carved parade wagons, elaborate costumes, and circus memorabilia. Call 941-359-5744. Historic Spanish Point - Explore Florida's past with archaeology exhibits, pioneer homestead, formal gardens and lawns created by Mrs. Potter Palmer for her winter estate on 30 acres on Little Sarasota Bay. Call 941-966-5214. South Florida Museum - Discover Florida's prehistoric past with full-sized casts of Ice Age mammals that lived in Southwest Florida over 12,000 years ago, realistic dioramas, and archaeological collections that explain how Florida was formed. Exhibits include over 15,000 diverse and unique objects that are rotated throughout the year. For current exhibits, call 941-746-4131. Sarasota Square Mall - Over 140 specialty stores, including major department stores, a food court and a movie theatre. St. Armands Circle - More than 145 shops and boutiques located in a tropical paradise between Bird Key and Lido Key. Elegant restaurants, lush landscaping,statues, courtyards and patios, and contemporary design offer European-style shopping and gourmet dining. Palm Avenue - Walk down this historic street while shopping for fine art, antiques, jewelry and fashions.